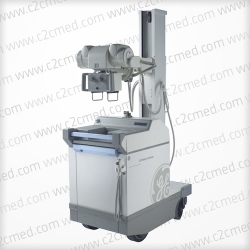 The GE Healthcare AMX 4 Plus portable x-ray machine provides high-performance in a mobile x-ray machine. 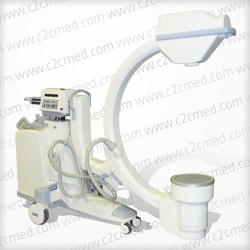 It features a rotating arm and tube, a maintenance-free battery which produces up to 50 high-quality exposures with a single charge, dual drive motors and oversize casters, and 270 degree column rotation adding flexibility. 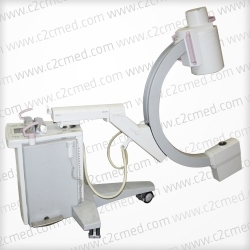 The GE Healthcare AMX 4 Plus portable x-ray machine provides high-performance in a mobile x-ray machine. 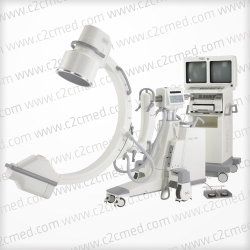 It features a rotating arm and tube, a maintenance-free battery which produces up to 50 high-quality exposures with a single charge, dual drive motors and oversize casters, and 270 degree column rotation adding flexibility. 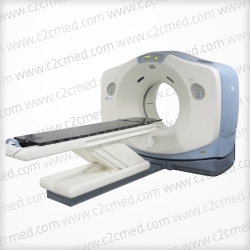 In addition, The AMX 4 Plus features diagnostic software which automatically initiates self-check at start up quickly troubleshooting any problems, and a lightweight hand switch for easy alignment and exposure control.